COMMENT: I have been following your blogs for the past two years and have attended the past two WECs. I read with interest your continued comments on CALPERS and its pension mismanagement. I’m an attorney advisor and a client disclosed a few months ago that they had purchased $1m in municipal debt on the recommendation of their broker. They were complaining about undisclosed fees. I asked them why they would purchase muni bonds in a rising interest rate environment, they said it was to balance their portfolio with bonds. They also expressed some amusement that I purchased a house in Florida. They didn’t sell right away and were deaf to any discussion about the status of fiscal irresponsibility in CA, particularly the Democratic control of all levels of government. So I kept harping on the rise in interest rates, and they finally liquidated their entire muni bond position after rates did start to creep up. Trying to explain any historical info that you provide was a non-starter since to sell their real estate would be a big inconvenience and they don’t like the idea of changing their lives that much. It reinforces that people are unwilling to change until the crisis hits and no doubt they’ll rush out with everyone else at the same time. Hard to move that mentality unless people have a cycle-oriented view. REPLY: Of this is exactly the problem. I have often spoken how I go to high-level meetings in various governments. They know what we are forecasting, but to claim I am a “governmental advisor” is in my view a misrepresentation. True, I am called in many times before a crisis. Despite the fact I have warned them in advance, nobody seems to do actually anything UNTIL the crisis hits. So I view myself more as a canary in the coal mine. They seem to consult me ONLY to see if I have changed my mind and/or our forecast. Only one country has ever done anything I told them in advance and they are in Asia. Not a single country has ever done ANYTHING I have advised in advance. They have listened to me ONLY in a state of PANIC. Anyone who portrays themselves as some advisor to government is misrepresenting the facts. Governments will NEVER listen to avoid a crisis. They ONLY act because OF a crisis. For example, I was called in back in 1985 when they were using people to pretend that experts agreed with forming G5. 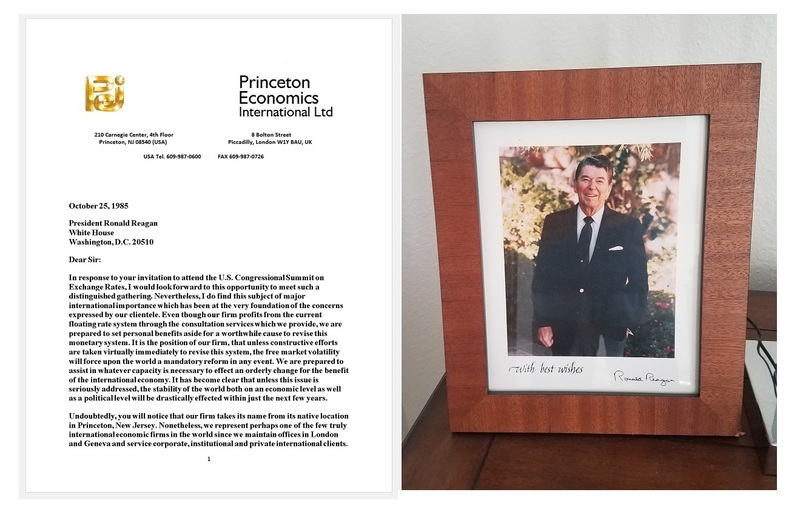 Nobody that I heard agreed and that is when I wrote to President Reagan (see:Martin Armstrong to President Reagan October 25, 1985 ). 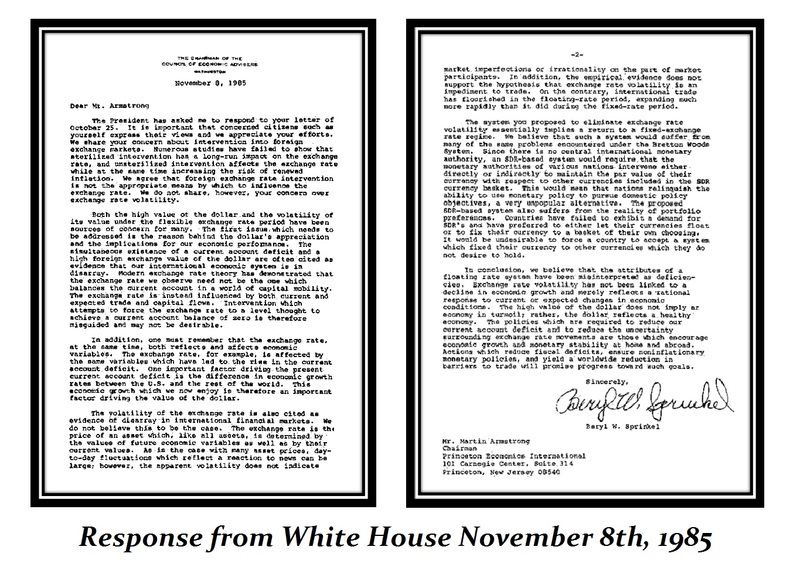 The response from the White House said thanks, but no thanks. 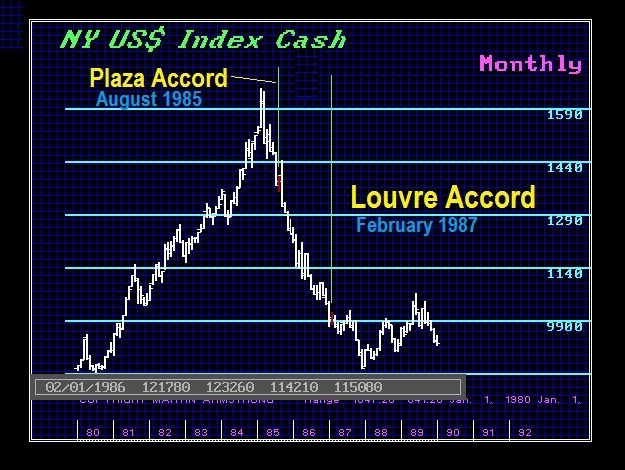 After the Plaza Accord in 1985, then they pulled the Louvre Accord to try to stop the volatility. They were stunned when the markets kept going despite the fact that the governments tried to stop the decline of the dollar. 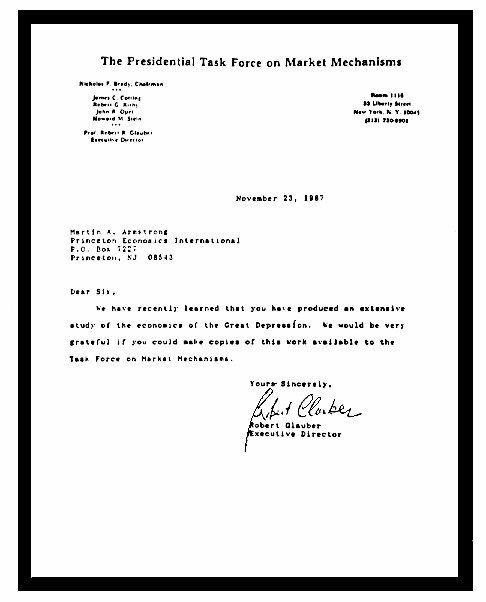 Then when the Crash of 1987 came, suddenly they wanted the research and amazingly conceded that the number one problem was the rise in volatility I had originally warned they would create. So nobody EVER listens until the CRISIS hits. This seems to be human nature. This is why I do what I do. 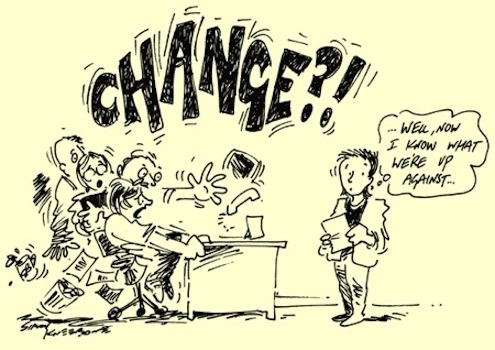 Walking from meeting to a meeting among governments is fruitless. They will NEVER prevent the Crash & Burn. It is just not in their nature nor human nature. You are correct. You must be acclimated that cycles even exist. This is what the old saying means: You can lead a horse to water, but you cannot force him to drink. It just seems to be part of humanity. There is just no changing the trait, unfortunately. There is a small percentage that accepts and looks at the world from a cyclical perspective. « Why People Hate? Is It for only Three Reasons?